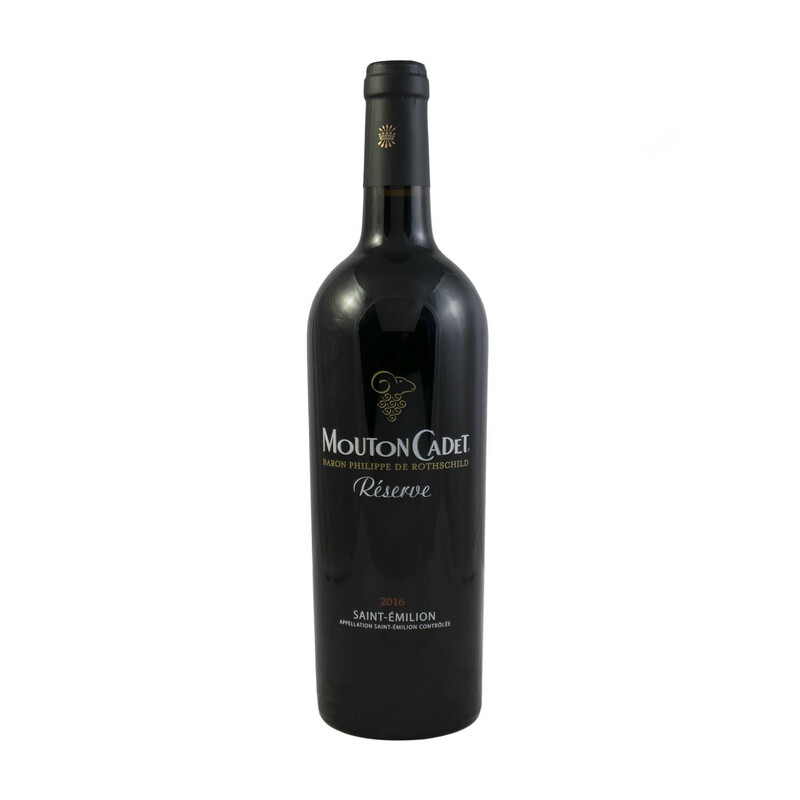 Typical of merlot, there’s a lovely opulent cherry and raspberry character on the nose. The finish offers up the charming richness of St Emilion that we has made the appellation so famous. After an hour in a decanter this vintage possesses a silky, elegant character with notes of cherry, plums, tobacco and liquorice. This fruit forward vintage lends itself to a variety of dishes due to its soft juicy texture.